Founded in 2001, this multi brand boutique is something very special indeed. 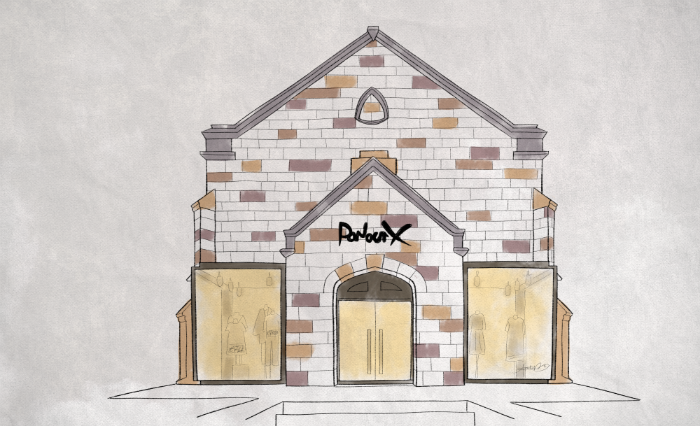 Located in the stunning St Johns Church, Paddington (the boutique moved here from Fiveways in 2015), Parlour X is home to some of the world’s most revered labels as well as Australia’s most recognised designers. What: Shopping at Parlour X, you will come across labels such as Azzedine Alia, Balenciaga, Celine, Isabel Marant, Maticevski, Proenza Schouler, Romance Was Born, and Valentino. How Much: $$$ – $$$$ but keep your eye out for amazing sales. Why: A handpicked edit of coveted labels and a stunning shopping experience. Where: The Church, 261 Oxford St Paddington 2021 Sydney.